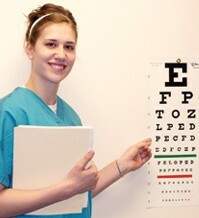 A Day In The Life Of... A Medical Assistant! Medical Assistants work a total of 40 hours a week making 24,310 a year. 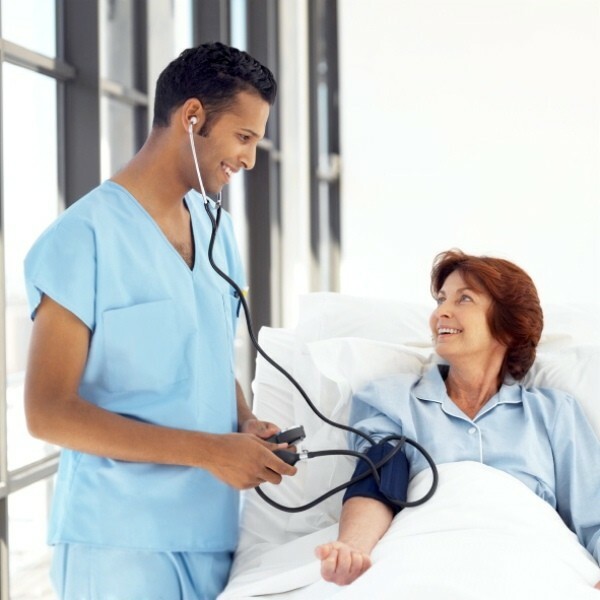 The type of work medical assistant do is take patients vital signs, weight/measure them and get them ready for medical examinations. They would also explain different medical procedures to patients and assist the physicians performing the medical examinations. Collecting laboratory specimens and performing routine laboratory tests is also their job. They also dispose of contaminated medical supplies and sterilize laboratory medical instruments. 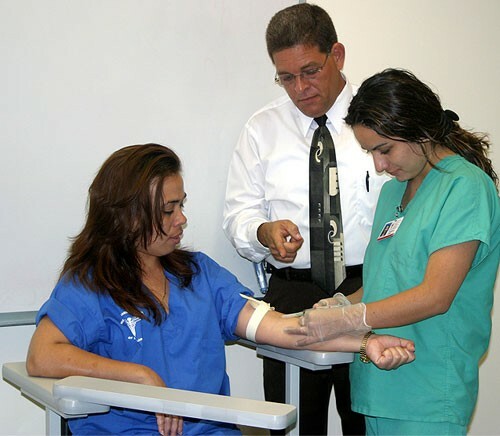 Medical Assistants need specific training and exams. Training usually takes one to two years. Working indoors would be the kind of environment medical assistants work in. Medical assistants work in a building all day every day for a total of 40 hours a week. The only time they work out side is for rare occasions. Working with our hands would be our job but you don’t just work with your hands you need to use your head also to think and do things right in a situation. 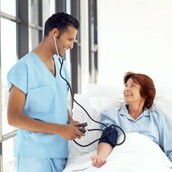 Medical assistants work with people mostly. 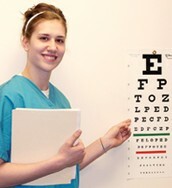 The only time medical assistants work alone is when setting up medical examinations.